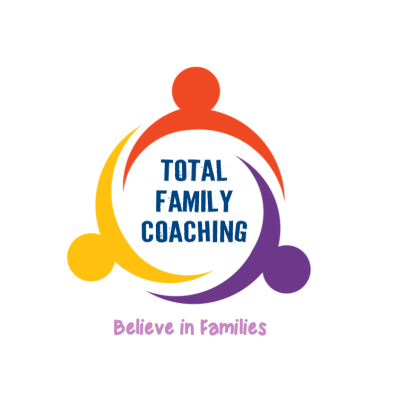 We are a multi diseblenary group of practitioners, highly skilled and experienced in delivering training and also experts in the development and delivery of services for families with multiple problems. We have experience of working across all areas of social care, including children services, parenting, housing, courts, offender management, substance misuse, education, community development, early help and children’s centers. 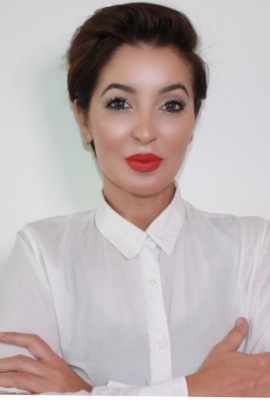 Adelina is qualified in systemic family therapy, holds a pg-dip on Trauma and PTSD and an MA in Refugee Therapeutic Care. 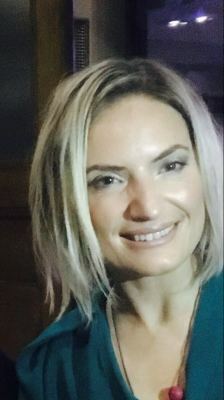 Adelina has over 20 years of experience in working with families in different settings as well as experience in public sector leadership; practice development and supervision. Ayman is highly experienced in supporting families with multiple and complex needs. 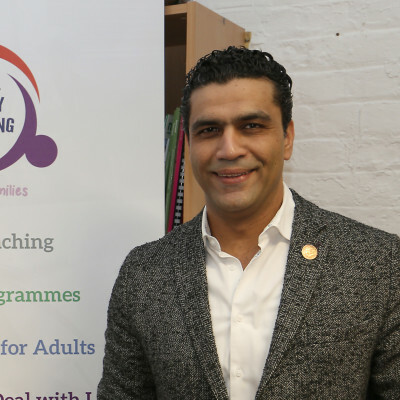 Ayman is trained as parenting practitioner, adult education trainer, workshop facilitator and grief recovery specialist. He is also our main admin assistant. 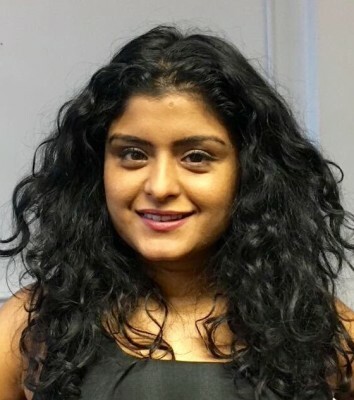 Shivata is an experienced practitioner with over ten years’ experience in local authority children’s services with expertise in parent/child and complex family work, domestic violence, mental health, substance misuse and youth justice. 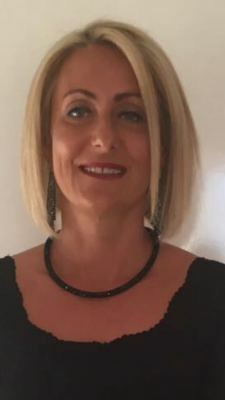 Valbona is a highly skilled family practitioner with over 20 years of experience in children's services across the statutory and voluntary sectors. She is an expert in parent/child relationships and a Family Group Conference facilitator. Nora is a parenting practitoner with extensive experience in working with families for almost 18 years in different settings; providing emotional, practical and therapeutic support. Nora specialises in Coaching couple relationships, parent-child relationship as well as young people. 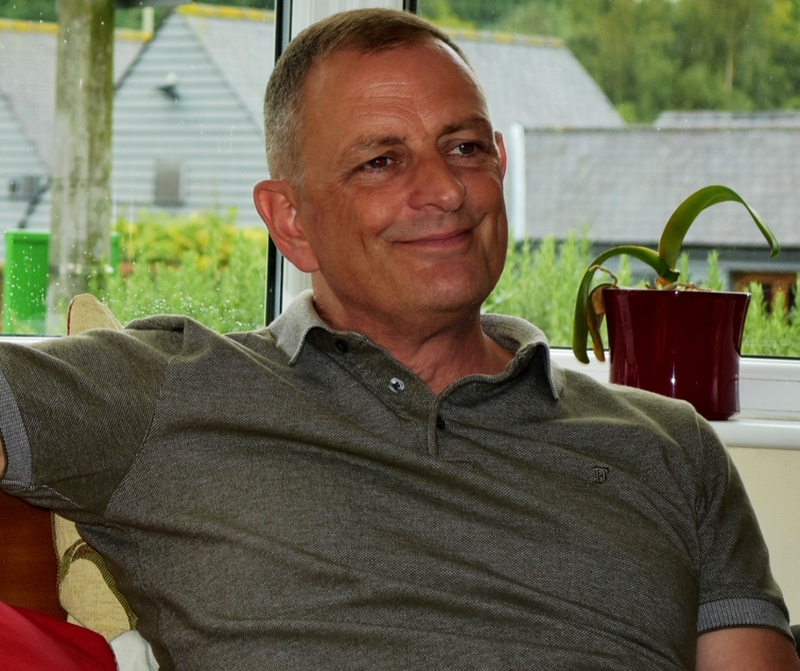 Alan is a qualified intervention coach and NLP practitioner. He has spent the last 3 years working with clients who have suffered from long term PTSD and loss. He volunteers with community groups and within the prison system.